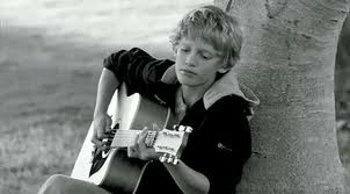 Cody Simpson used to be a regular Australian kid who liked making music in his room, until his videos on ,YouTube blew up and he got his own record contract! Now he's ready to start a new chapter of his musical career. Find out more about this dreamy Aussie’s incredible story! Cody Simpson hails from Gold Coast Queensland, Australia, and never dreamed that he would be one day touring across the world and living in L.A. Back in 2009 Cody started recording songs by other artists and putting his version on YouTube. 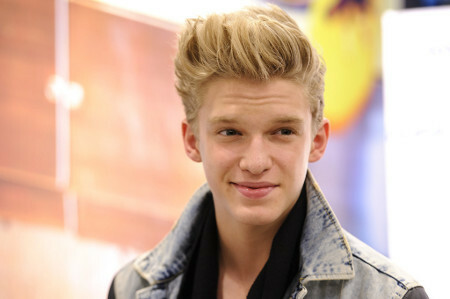 Cody did covers of Jason Mraz’s song “I’m Yours” and Justin Timberlake’s “Cry Me a River”, “Senorita” and many more. Eventually Cody started posting his own songs as well, like “One,” and people quickly caught on to his talent and potential. Cody was first discovered on the internet by star producer Shawn Campbell (who has produced for artists like Jay-Z), who signed him as soon as possible to Atlantic Records, and flew the Aussie hottie out to America to perform and make music professionally. By the end of May 2010, Cody had released his first official single “iYiYi” featuring rapper Flo Rida! The only catch to getting signed—Cody had to leave Australia for L.A., and start his life as a star in States. Cody released his EP 4 U in December of 2010, and immediately started working on his first full length album right after. He is recording a version of the song “I Want Candy” as the theme for the animated movie Hop. Cody immediately started touring, in the Summer of 2010 Cody went on the Camplified Tour across North America, followed by a tour of middle schools in the Fall, followed by a tour with Greyson Chance. It wasn't long before everyone was on "board" with Cody's chilled out beach sound, his albums Coast to Coast and Paradise attracted loads of fans, and in 2012 he won Favourite Aussie Star at the Kids Choice Awards! 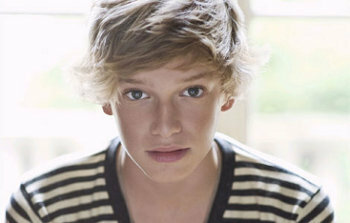 In 2013 Cody released one of his most popular albums yet, Surfer's Paradise, featuring collaborations with major industry talents like Ziggy Marley and Asher Roth, and toured with Justin Bieber. The same year he also released an autobiography, Welcome to Paradise: My Journey. "I want the music to speak for itself"
In 2014, the Australian-born Los Angeles-based singer and songwriter left his label for the first time, and he knew it the best path for him moving forward in his musical career. Theindependence inspired a flurry of creativity as well as a desire to make music with new, talented people. "I want the music to speak for itself...for listeners to be timeless, happy, free. The world needs music back." 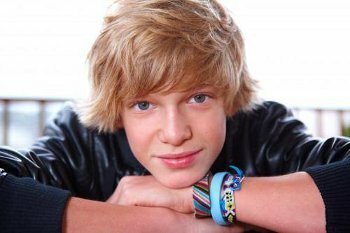 Before Cody became famous for his amazing vocal skills and songs, he was a champion swimmer, and won two Gold Medals at the Queensland Swimming Championships!